If you’ve been blogging for longer than 5 minutes, you’ve heard of Chiara Ferragni. 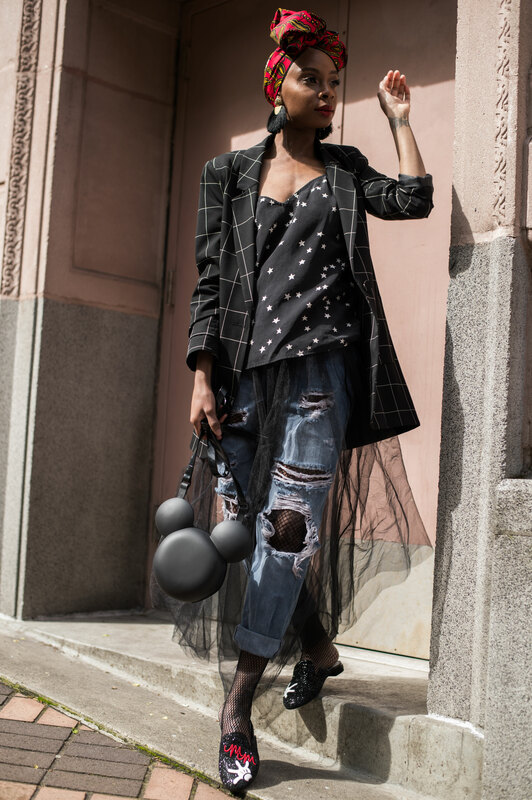 Chiara, also known as The Blonde Salad, is arguably the biggest and most influential blogger of the moment and she’s proving it with yet another amazing collaboration. 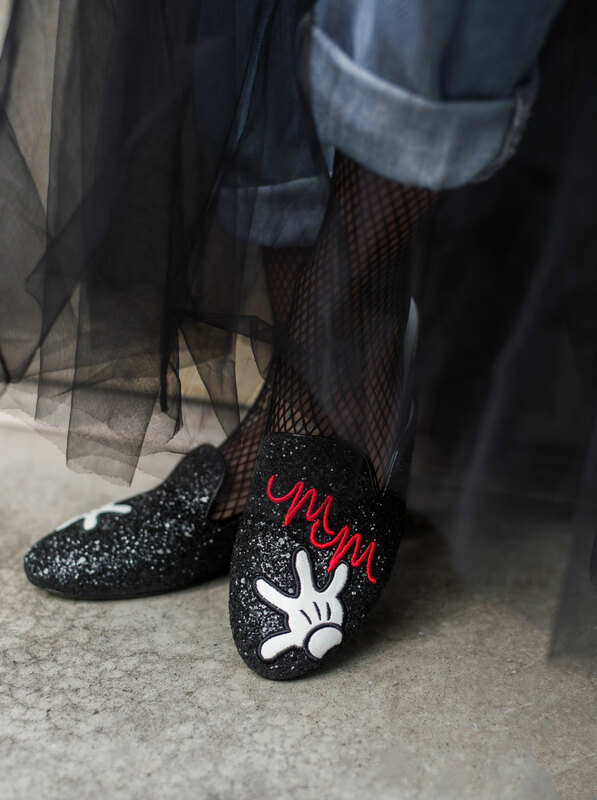 This time partnering with Disney—everyone’s childhood favorite—for her own collection of shoes. 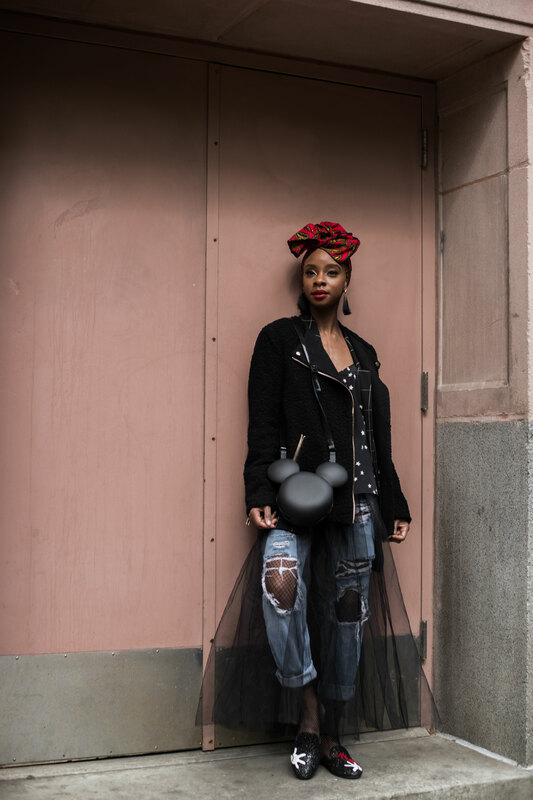 I was lucky enough to receive a pair of the Minnie Mouse Glove Mules from the collection (as well as a cute pair of slip-on sneakers) and really enjoyed styling them to fit my personal style. 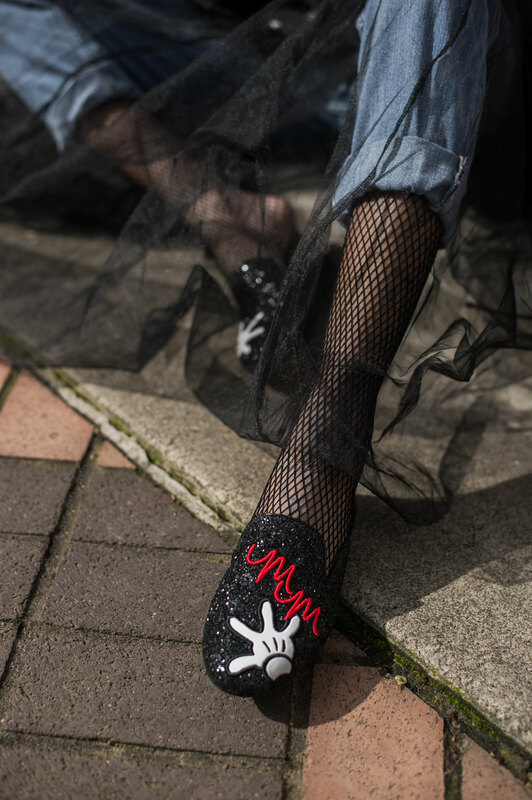 One of the first ways I did that was with a pair of fishnet hose underneath distressed denim jeans. 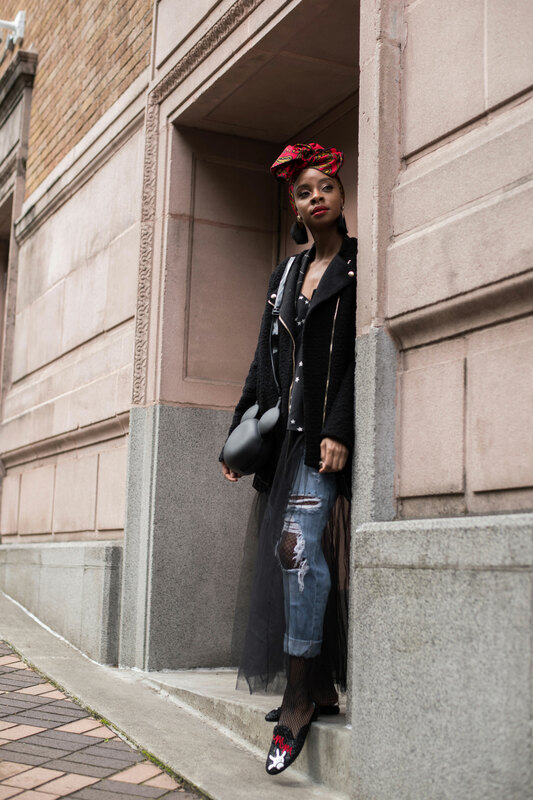 I also layered on top a black tulle skirt. 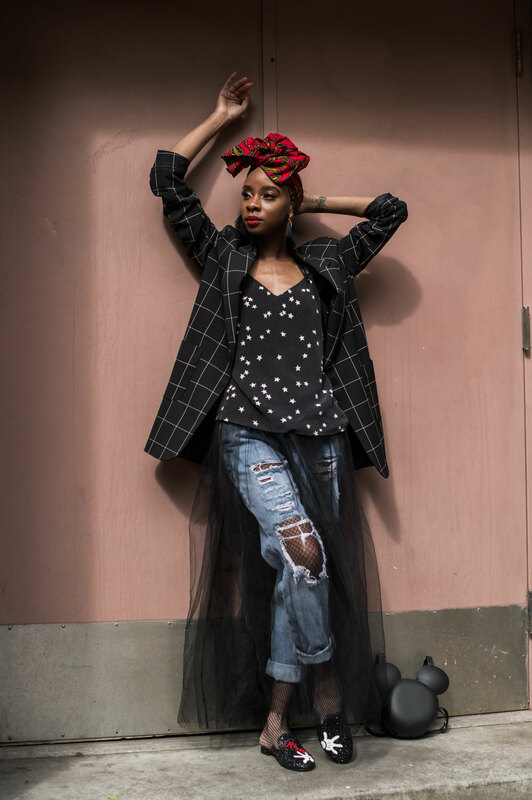 Not only does it add edge and texture to the overall look, it also plays into the whimsical fairy princess imagery that Disney is so well-known for. 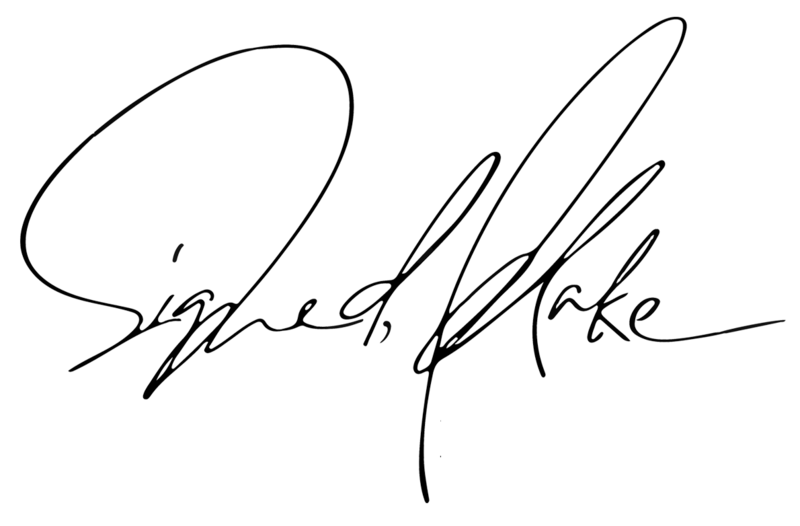 But in a way that’s appropriate for a woman of my many years. Lol. If you’ve been following me for more than 5 minutes, you know I love mixing patterns. I seriously can’t get enough. So, if there’s ever an opportunity to wear plaid, stars and a great Africa-inspired print together, you can believe I’m taking it! 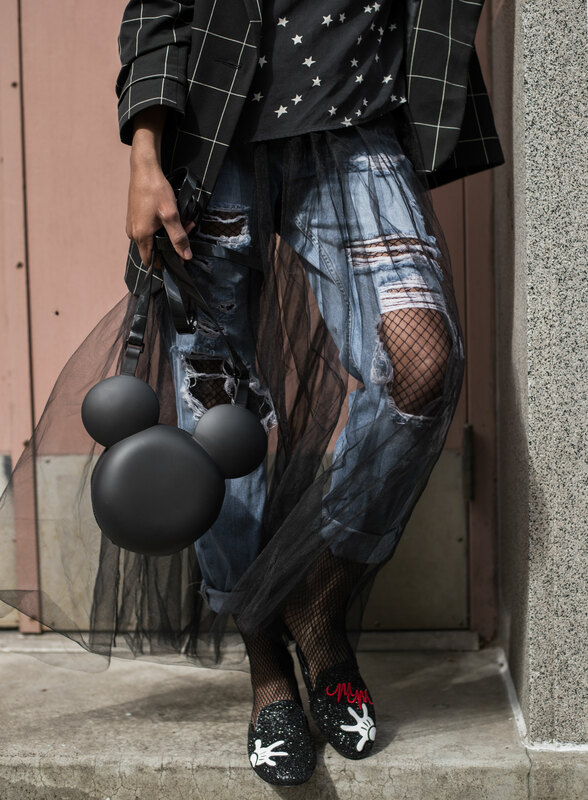 I really felt like together all the pieces really reflect my edgier personal style while playing to the fun and flair of the Disney brand and Chiara’s designs. 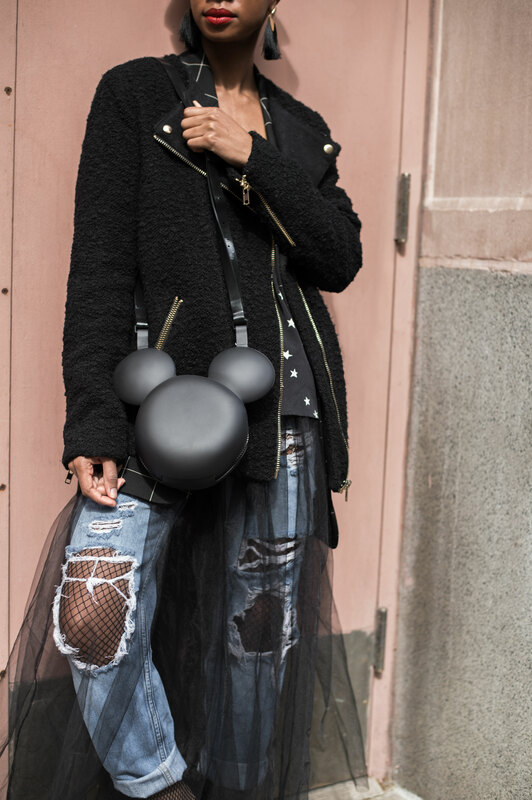 Keeping with the Minnie Mouse theme, I added in this really fun bag from the Melissa Disney collection. Bonus: The bag has a really awesome fruity smell and also comes in red! 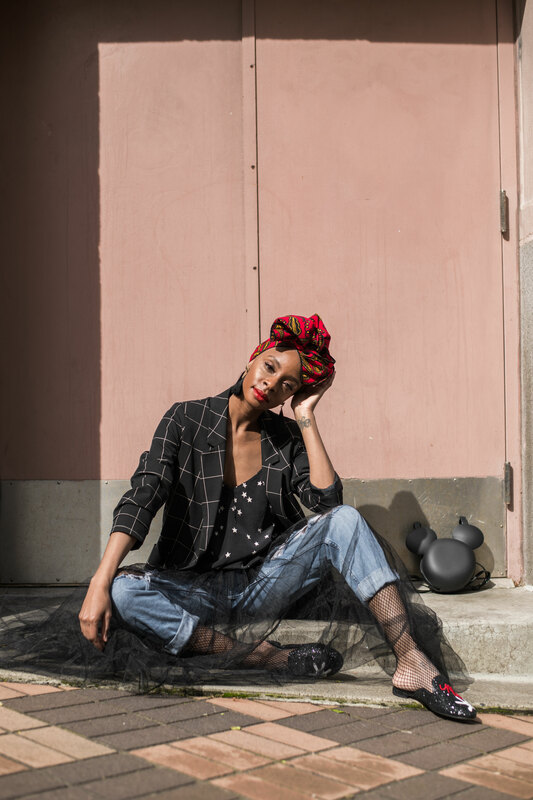 Chiara’s new collection is proof positive that there will always be a Disney kid inside of all of us and that you’re never too old to dawn a pair of Minnie Mouse ears…or gloves. I would lie to know about your head dress in the photo. It is beautiful. How do you tie it?